The recipient of two Spur awards, Dusty Richards is celebrated by his peers and fans alike for his exceptional Westerns. 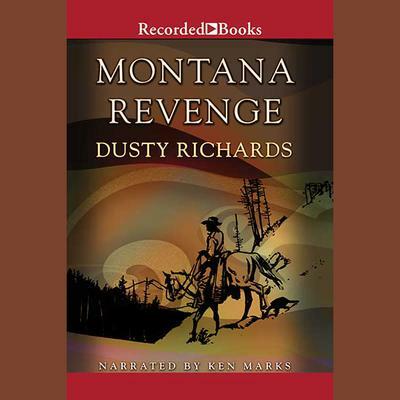 In Montana Revenge, former rancher Herschel Baker has just settled into the job as sheriff of Yellowstone County when a cowboy is hung from a tree with the words "Hoss Steeler" pinned to his chest. It's vigilante justice, plain and simple, and it's just the sort of lawlessness that Herschel refuses to abide.